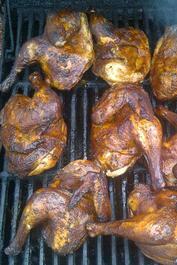 We at J & C Country BBQ pride ourselves on a high level of customer service and quality products served to our customers. 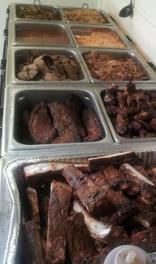 The founding concept behind J & C Country BBQ's success is that we offer an authentic southern menu at an affordable price. 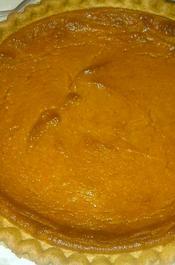 J & C Country BBQ also provides catering service for events up to 150 people. 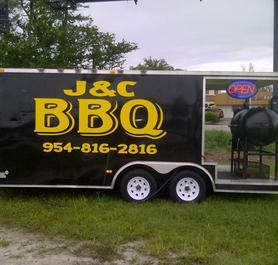 We at J & C Country BBQ look forward to serving you in the near future. Due to the fact my schedule is subject to change without notice please call to verify that we are open.